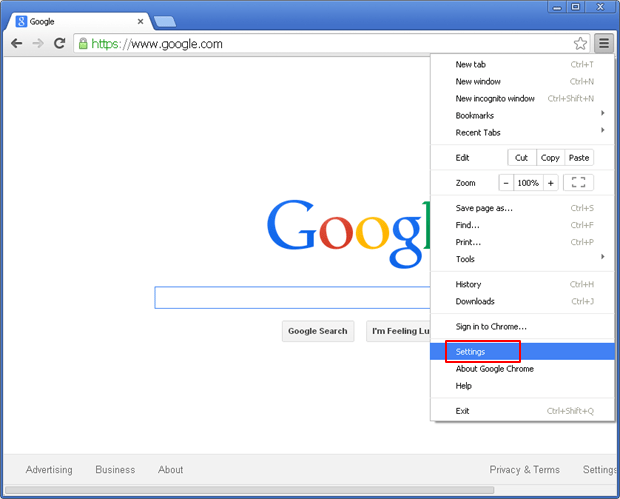 The web surfing mess caused by Astromenda Search virus is the issue that is broken down into details here. Both the affected and uninfected users can take advantage of this article in terms of the removal of this adware and appropriate prevention methods. 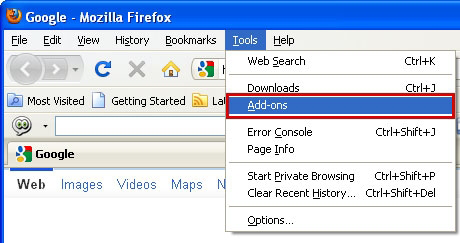 The regular browser add-ons are designed to enhance certain Internet surfing facets and improve user experience by making things handier, faster and more easily accessible. None of the above applies to the entity called Astromenda, which is flagged as adware or PUP (potentially unwanted program) by multiple antiviruses and antispyware suites across the board. The reason why security vendors are so unanimous about this app is clear: it circumvents transparent authorization when installing onto a PC and bypasses the user consent phase when modifying critical custom settings on the already compromised computer. Freeware available on a variety of online download portals is the most common carrier of the unwanted payload in question. That’s largely because free-of-charge application makers tend to indulge in the monetization scheme whose essence is incorporating third-party objects into the respective setups. What is more, these extras are usually hidden so that most users won’t easily locate the opt-out and untick it. Having gotten promoted this way into a target machine, the Astromenda Search adware commences activity on its own. Being a cross-browser PUP, it installs add-ons in all major web browsers found on the attacked system, including Google Chrome, Mozilla Firefox and Internet Explorer. Again, there is no user approval stage prior to this occurrence, which is the way that viruses of this sort act. What happens next is the values for browser homepage, new tab page as well as the default search provider get altered; specifically, they’re replaced with http://astromenda.com. 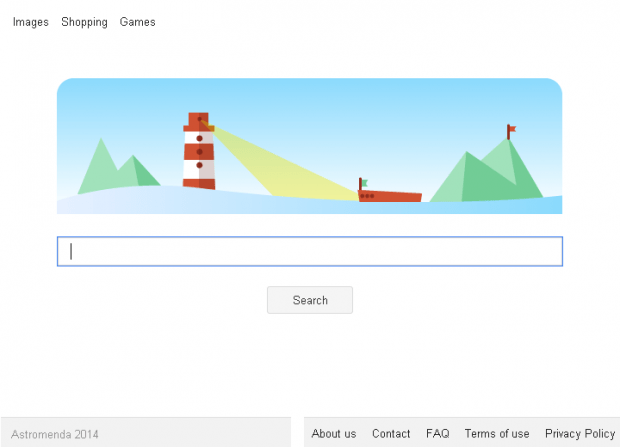 This URL, consequently, will be popping up when the browser is launched, when a new web page is being opened, or whenever a search query is input via the omnibox or the preferred search engine bar. Although the above-mentioned landing page is not harmful in that it doesn’t render any malicious code to the PC it’s visited from, still it’s a goldmine to the cybercriminals because every SERP (search engine results page) on there has got a lot of ad links, and this means profit in its purest online form. The nasty thing about Astromenda is that no manual action, which works for legit browser extensions, will solve the problem. 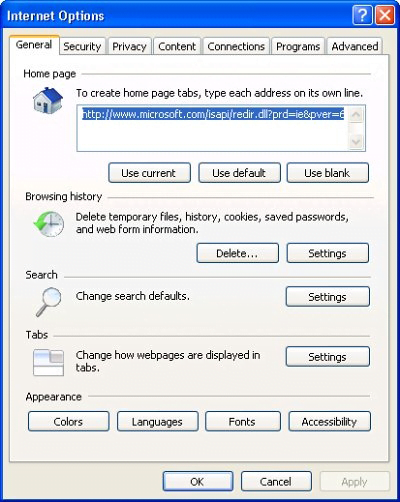 In particular, you can’t get rid of the adware by dismissing the add-on on the corresponding interface for the compromised browser, nor does manually selecting the desired custom settings help. The efficient cleaning presupposes a more complex procedure to be carried out. 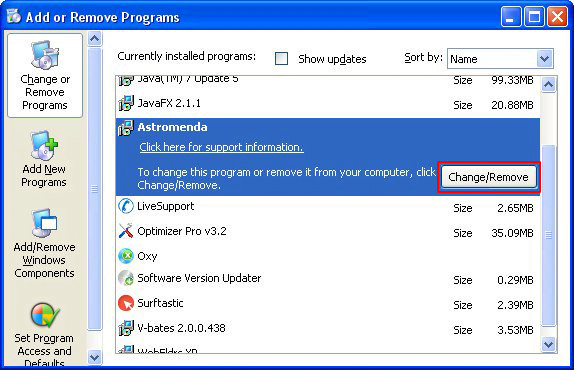 Elimination of the astromenda.com virus can be efficiently accomplished through the use of reliable security software. 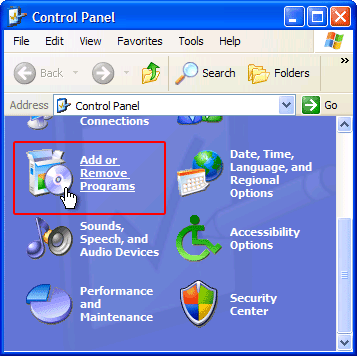 Sticking to the automatic cleanup technique ensures that all components of the adware get thoroughly wiped out from your system. 2. The scan will come up with a list of detected items. 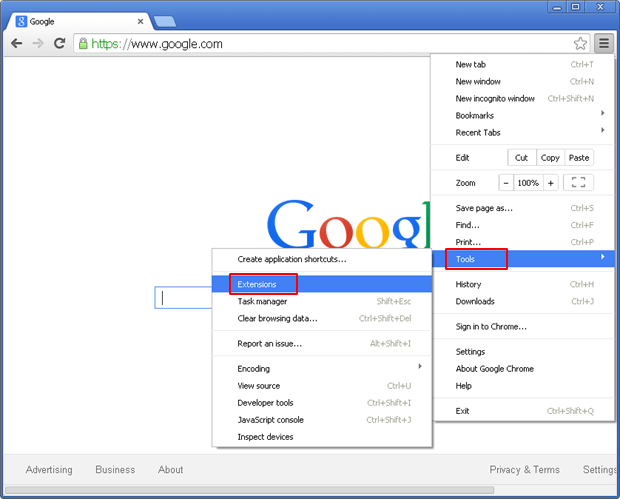 Click Fix Threats to get Astromenda Search removed from your system. Completing this phase of the cleanup process will most likely lead to complete eradication of the infection. However, it might be a good idea to consider ascertaining the malware is gone for good. Look for Astromenda on the list. Once spotted, click Change/Remove (Uninstall/Change) option to get it exterminated.